​The Church has never lost the life of the Spirit nor the experience of the Power of the Spirit. 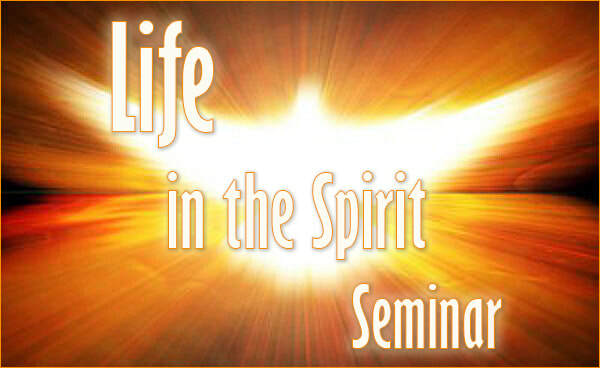 The Life in the Spirit Seminar consists of 1 ½ hour sessions once a week for 6 weeks starting May 9th. Session 5: (June 6th) This entire session is set aside for making the commitment to Christ and prayer for the release of the Holy Spirit, already present from the Sacraments of Baptism and Confirmation. 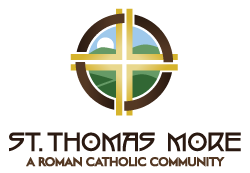 Prayer, study, service and community. Going on with Life in the Spirit in a new relationship with the Lord.